New ideas have a way of becoming extraordinary products and services. You have opportunity to develop and support new products in their very early stages of development. You are facing challenging issues during the entire prototype phase of a project. 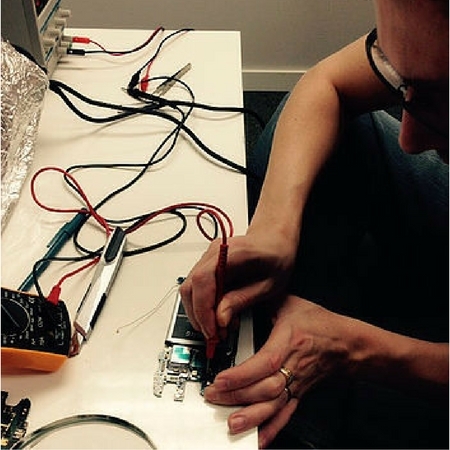 You will be performing board level debugging, repairs, and reworks on prototype hardware. 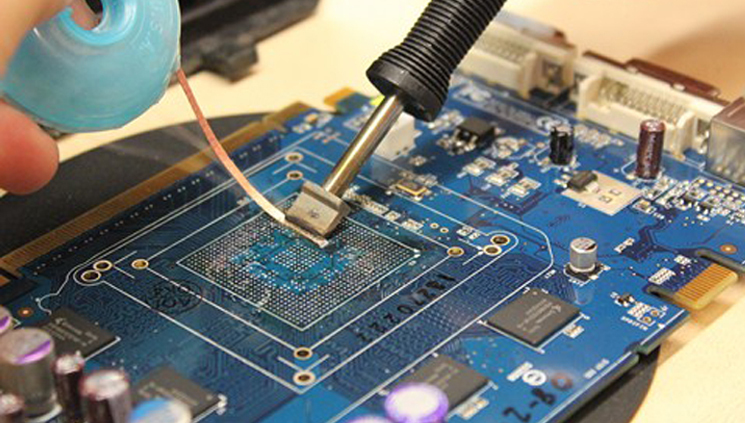 You may need soldering skills to get the job done. This hands-on course is designed for you in mind. It covers troubleshooting, testing, soldering & rework of through-hole and surface mount components, BGA rework and more. Troubleshoot both Analog and Digital circuits to the component level and repair the circuits.